Is there a better alternative to Stars? Is Stars really the best app in Screen Savers category? Will Stars work good on macOS 10.13.4? Stars is a pretty simple approximation of stars at night, as seen from Earth. 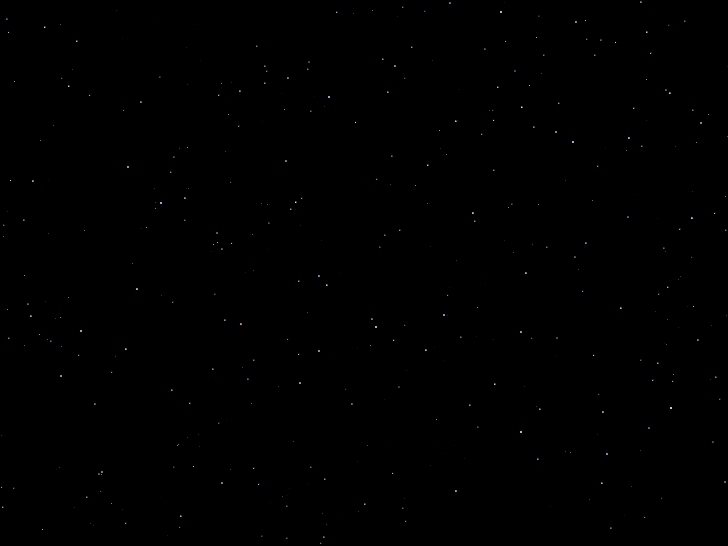 Based on user input, a random set of stars is drawn on the screen, of varying magnitudes and colors. After a certain amount of (random) time the stars brightness is adjusted, making it twinkle or shimmer.